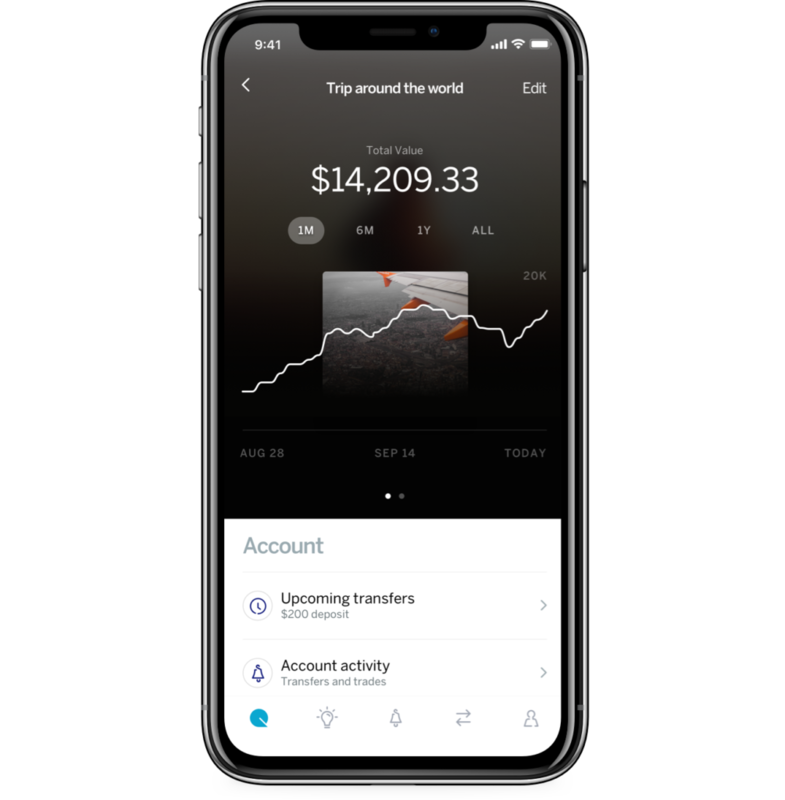 Qapital - Banking designed with your goals in mind. Saving ‘just because’ is fine, but saving for something special is fun. 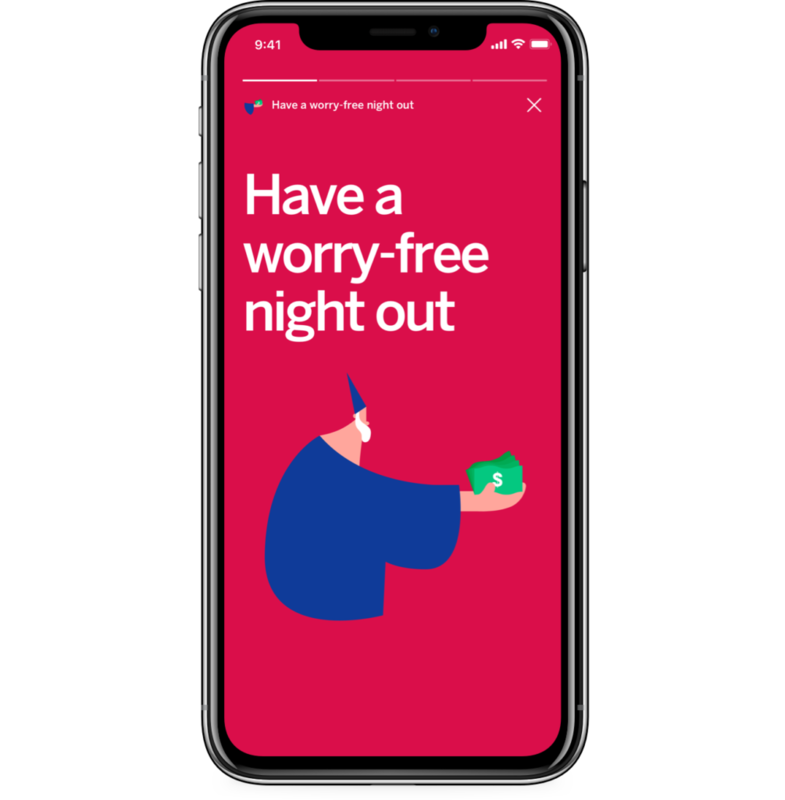 Qapital helps you get there faster with Goals and Rules – two clever ways to supercharge your saving with little effort. Plus you can even team up with others to reach joint goals. Qapital’s pre-built portfolios are ideal for budding investors – give us a timeline and amount and we’ll do the rest. We’ll even diversify your funds so you don’t have all your eggs in one basket. A Qapital account opens up lots of powerful ways to work with your money, and to make your money work harder. Find your Spending Sweet Spot and achieve the perfect balance between what you want now, and what you want most. 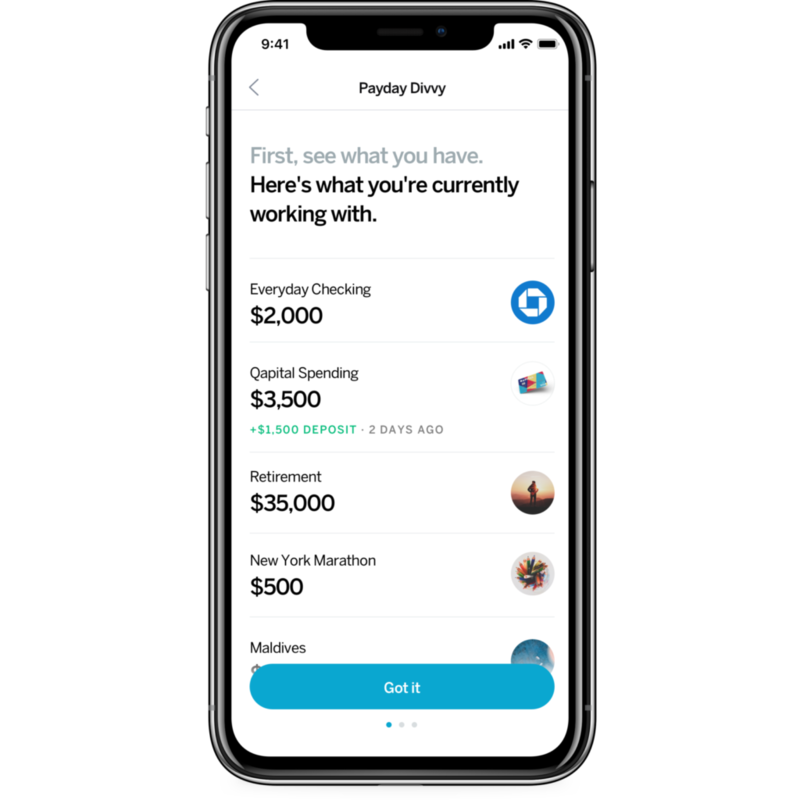 Use our Payday Divvy to define your spending, rather than letting it define you. Divvy up significant deposits in a few taps to make sure you cover your commitments while funding your future. Money Missions are fun challenges that help you think a bit deeper about your spending. 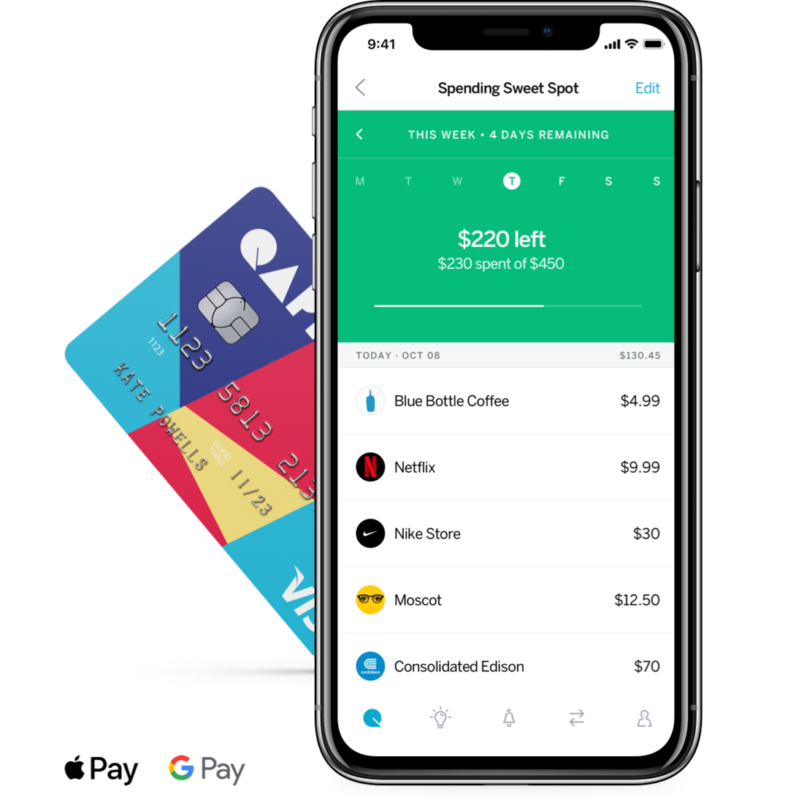 You’ll unlock helpful insights into how you use your money now so you can use it better in the future.